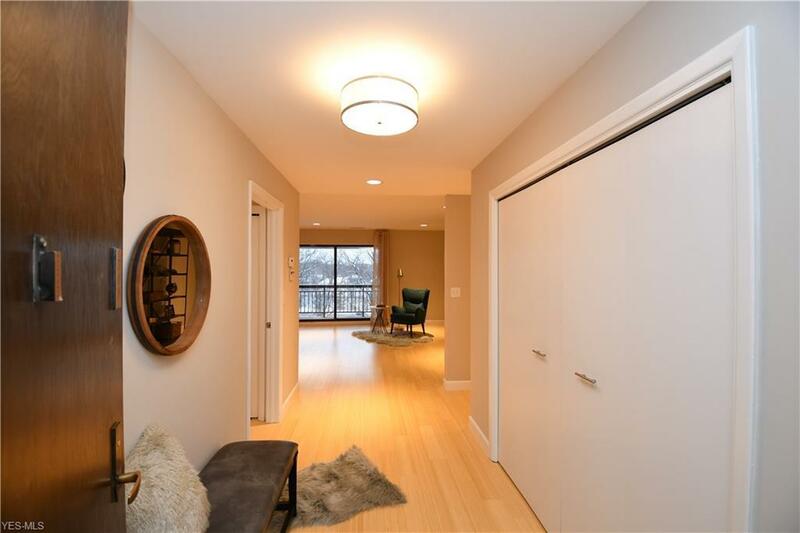 Luxurious and totally renovated Point East Condominium ready for someone to move in and enjoy! 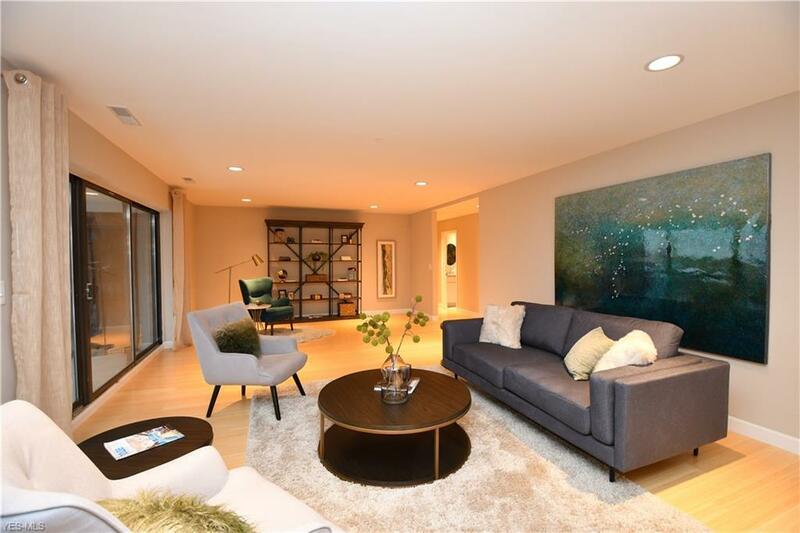 This end unit has a fabulous open floor plan which includes newer bamboo floors, kitchen, carpeting and bathrooms. Master suite has a walk-in closet and huge glamour bath. 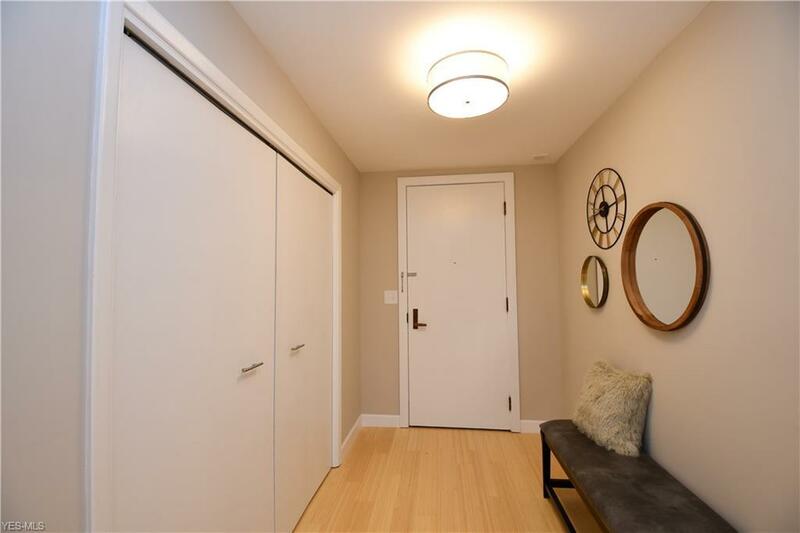 Other amenities include a formal powder room, in suite laundry room, and tremendous storage! 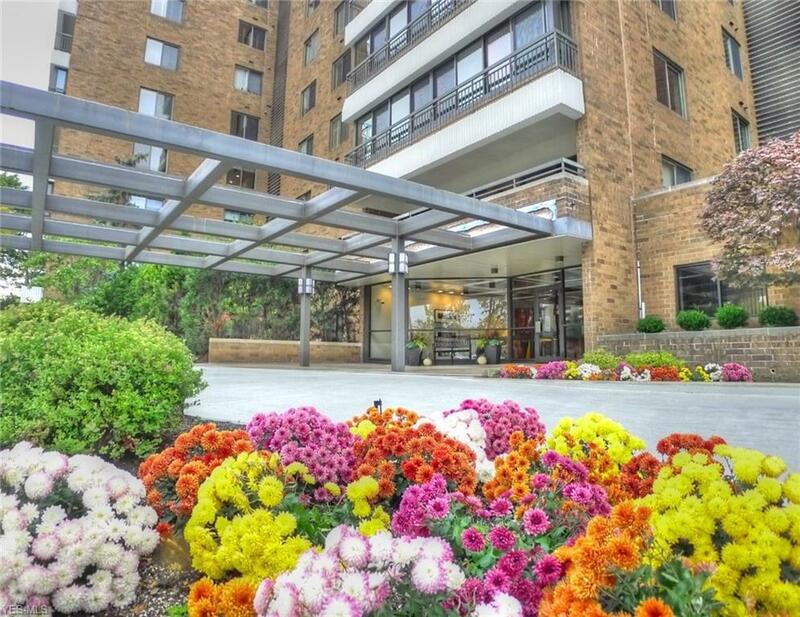 Point East is known for its amenities including a 24 hour guard gated entrance, in-ground pool, tennis courts, exercise room, guest suites, and incredible party room. Do not miss!